How is your IELTS band score calculated? 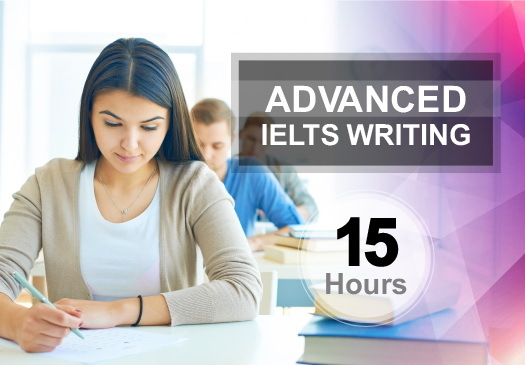 This is an important question for any IELTS candidate because many mistakes can be avoided by knowing what the examiner is looking for and how your writing is graded. More than that you may be surprised by some of the detail. Many candidates are. 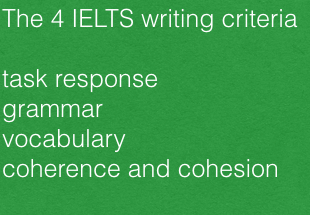 This is IELTS and IELTS examiners are trained to interpret these criteria in a particular way. I suggest you should spend time understanding the detail here and on the links below as that way you can avoid many common mistakes. Have you answered the question fully? Do you develop and support your ideas? Have you used enough words? Is there a clear position/point of view throughout your essay? Do you organise information logically? Do you use linking devices well? Are your paragraphs well organised? This is how well you use vocabulary. You should note it’s about both range and accuracy of your word choice. Do you use the correct form of words? Do you use a good range of vocabulary with some less common words? Can you convey precise meaning? Like vocabulary this is about both range and accuracy. Are there some error free sentences? Do you use a range of simple and complex sentences? One mistake candidates make is to focus on one or other of the criteria (normally grammar) or forget about one altogether (normally cohesion and coherence). Why is this wrong? They all count equally. 7+7+6+4 = 24 and 24 divided by 4 equals 6. The message is grammar and vocabulary are not enough – you need to focus on all the criteria as you write.